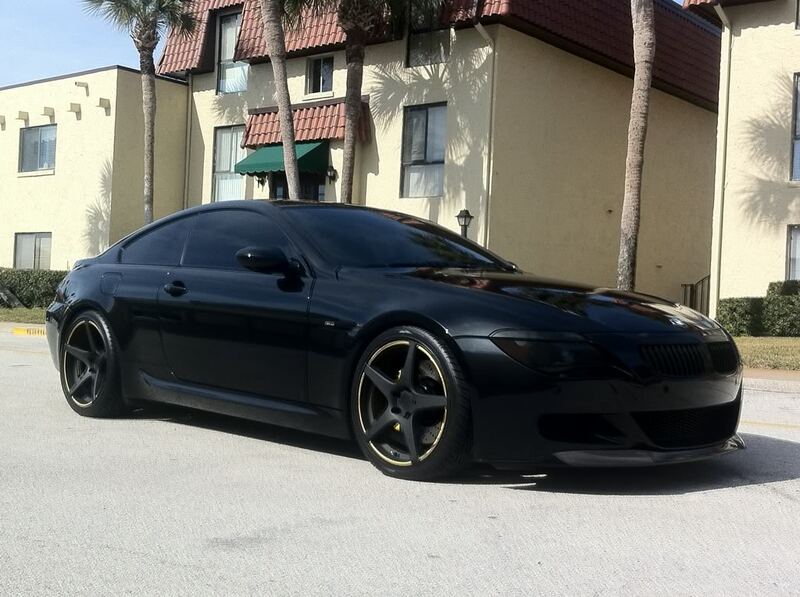 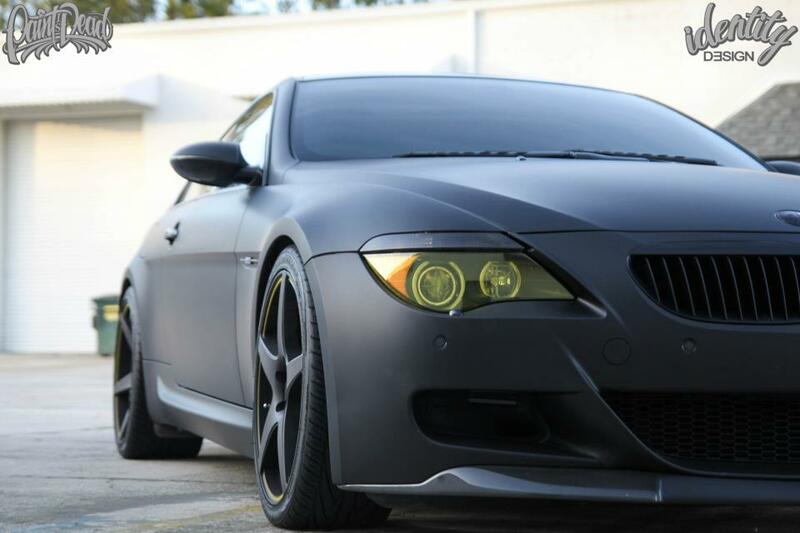 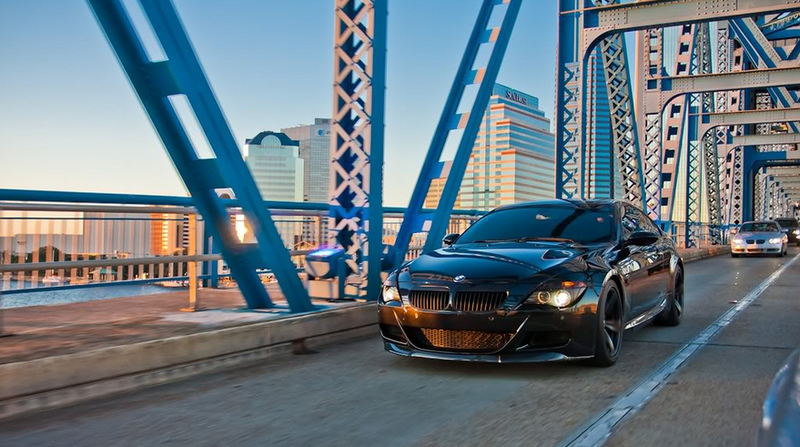 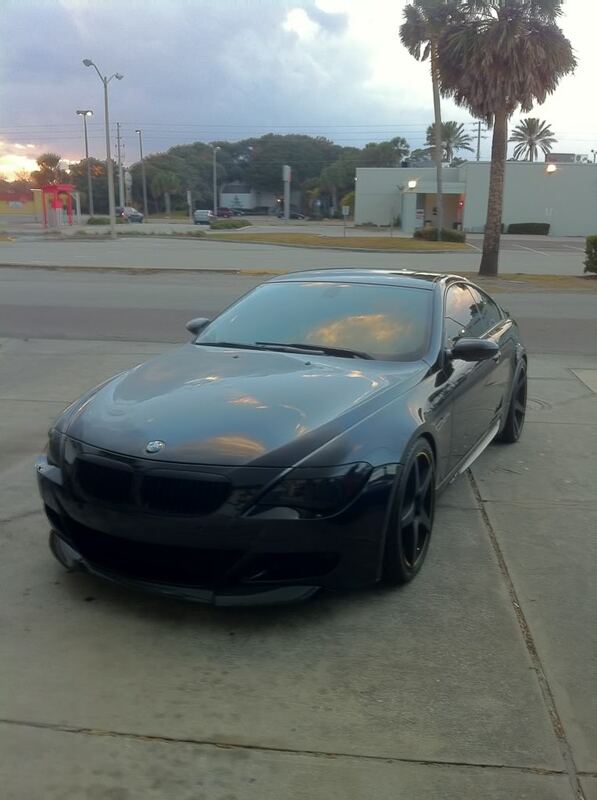 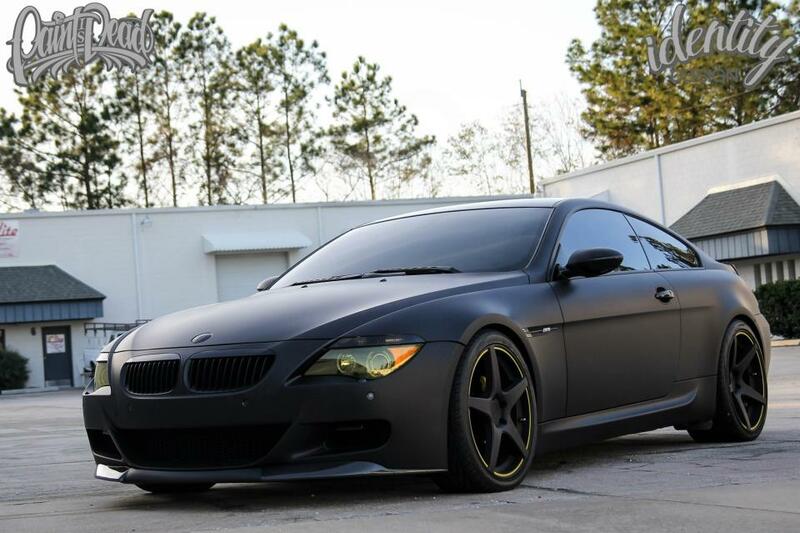 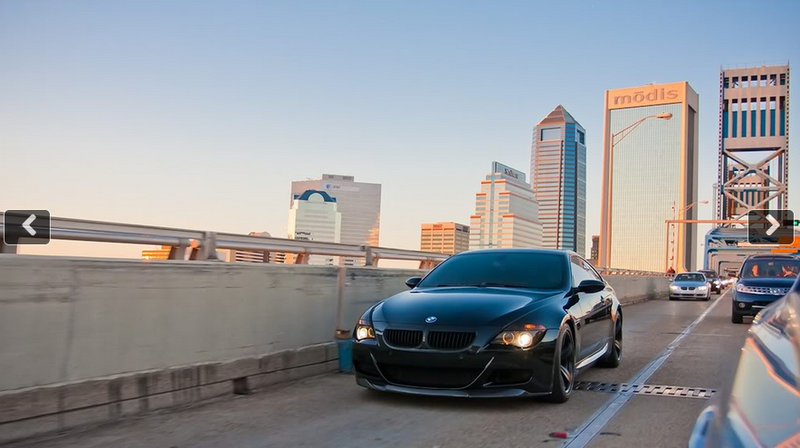 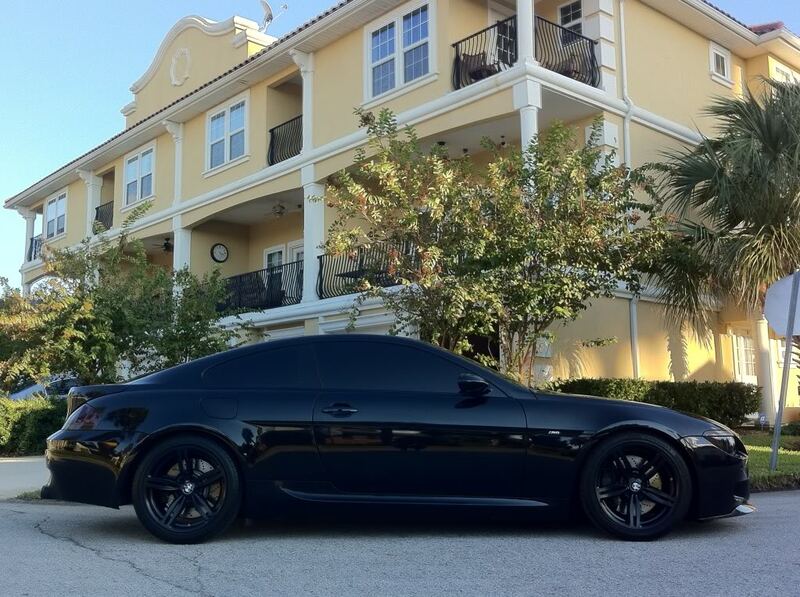 This M6 was one of the first vehicles that we completed. 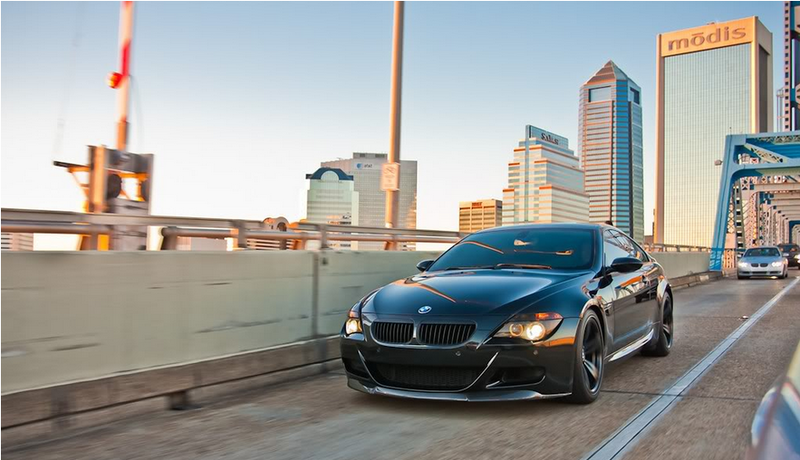 The car is the ultimate in BMW machines. 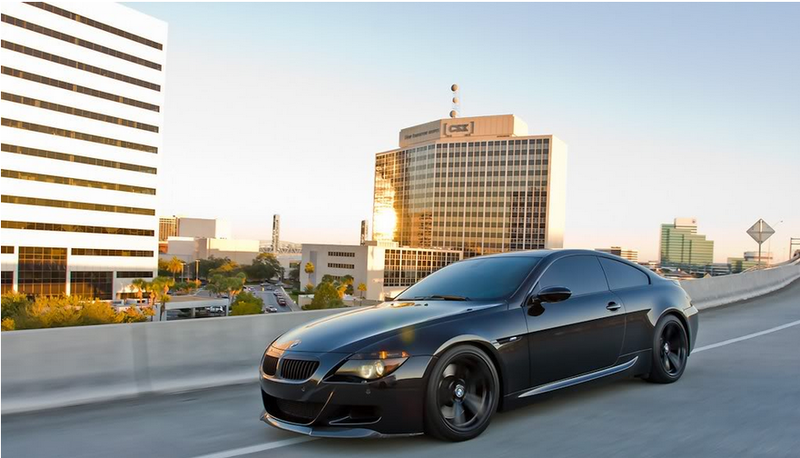 With the award winning V10 motor and SMG transmission, this M6 was a great automobile. 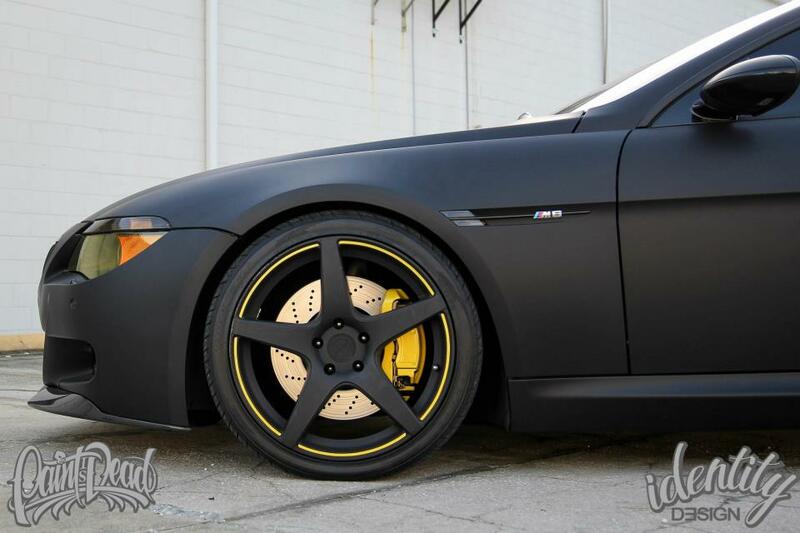 This car had a plethora of aftermarket upgrades, from the ADV.1 Flowspec wheels, to the VORSTEINER front Carbon lip, this car did everything right! 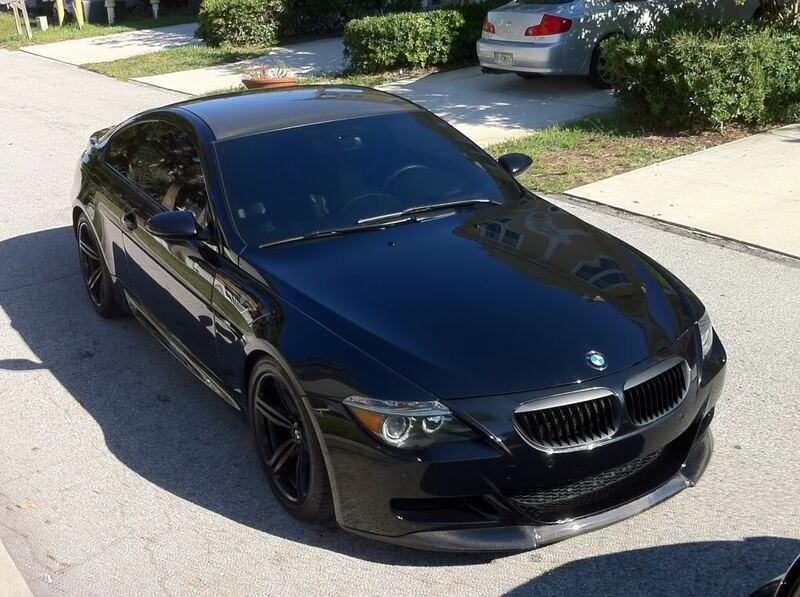 When we sold the car to it’s current owner, he took it a step further with our crew over at 201 Wrap and had the car refinished in Satin Black. 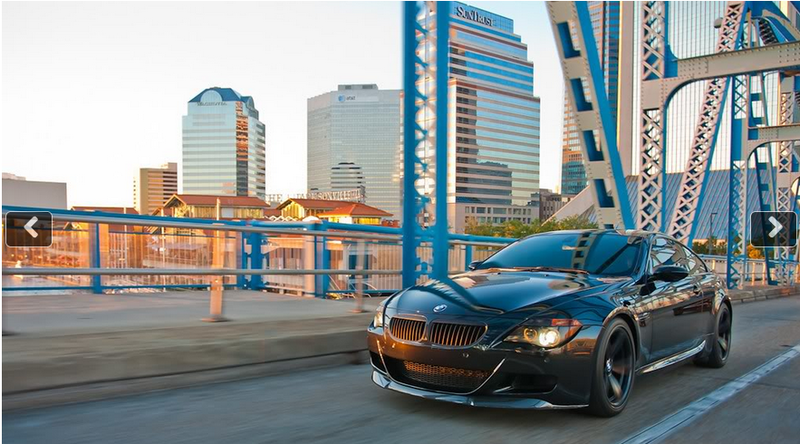 We think it fits the bill! 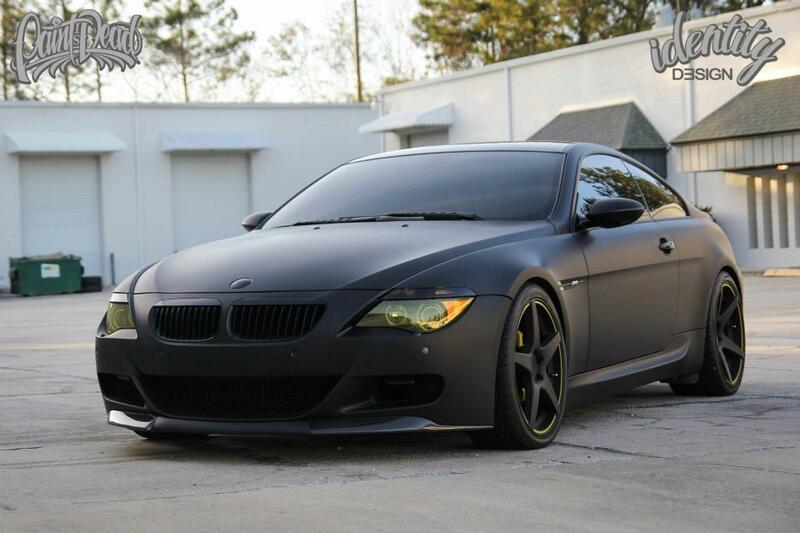 Currently resides in Seattle, WA.